Valenki are great for cold and snowy regions. 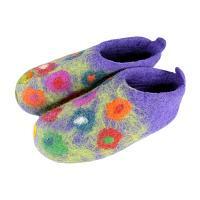 For home use, we offer slippers made of the same type of natural felt, for both men and women. 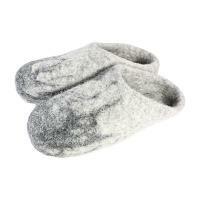 Besides being very comfortable, sheep wool has many health benefits. We also use the most eco-friendly process in textile manufacturing. Treat your feet to some of this goodness today!